There are many factors that play into the guest count and how many people you should realistically expect. Here are some tips to keep in mind when trying to estimate how many people you will have, since so much of the planning process revolves around this number. -The first step is to make a realistic guest list to see exactly how many people you plan to invite. The number you have in your head may be totally different after you write it all out. Make sure to touch base with both sides of the party to be sure you are have considered everyone on your parents wish list. -For destination weddings, you will want to send out save the dates so your guests can have ample time to plan for travel accommodations and request off work. -You will also want to consider how easy it is to get to and from the city from where your guests are traveling from. 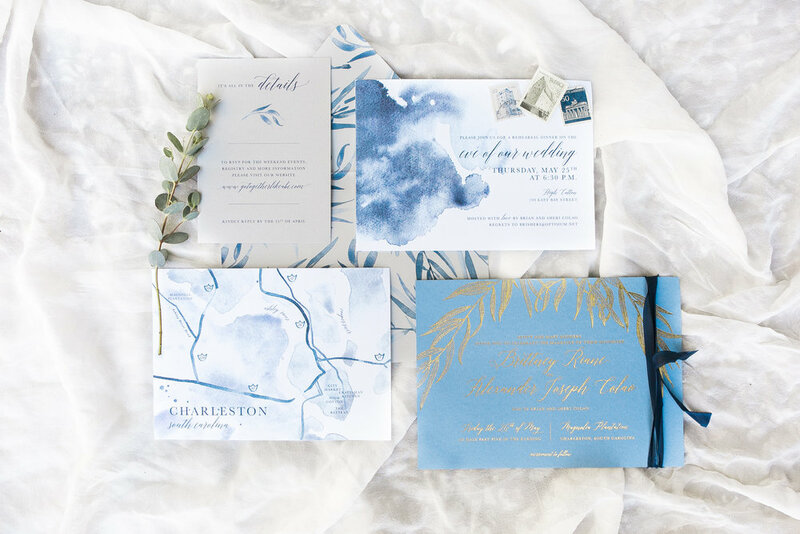 With weddings in Charleston, many people do want to visit if they haven't been before, and if they have been here, they definitely want to come back! -Although we wish everyone could make it, the general rule of thumb is to plan on 80 percent of your total invite list. Of course, this can vary, but good to plan around this number.